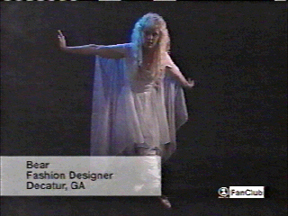 In June of 2001 I was approached by the director, Todd Stephens, and asked if I wanted to make some of the costumes for a film he was currently working on about a Stevie Nicks fan, called Gypsy 83. I worked with the costume designer Kitty Boots on creating a look for the main character, Gypsy, played by Sara Rue. 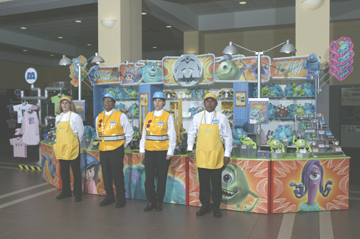 There were other costume suppliers, but I was the only one asked to make custom outfits for Sara herself. I sent two boxes of clothing up to New York for the film and they were thrilled. I was invited to come to New York for a few days to be an extra in the movie and I got to spend two full days on the set. 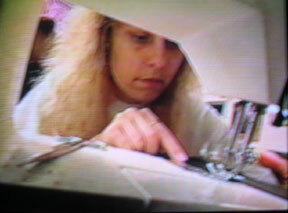 I'm visible in several scenes in the film, including being credited as a "twirling Stevie" on stage and in the credits. The experience I had working on this film has been a highlight of my career as a designer. 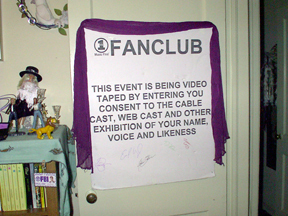 In May of 2001 VH-1 began looking for Stevie Nicks fans to be featured on an upcoming episode of their show, VH-1 Fanclub. I sent an e-mail telling them a little about myself and a few weeks later was asked to send in a video tape. 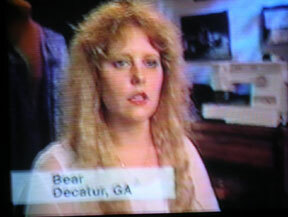 Once they received the tape, I had several interviews over the phone before I was finally told that I was one of four people being selected for the show. The producer and crew came to my home in July and spent two 12 hour days filming me at my house at work, fabric shopping, and out seeing my friend's band play at a local club. 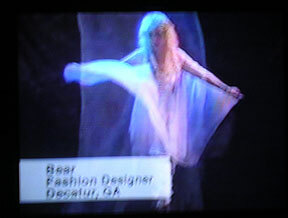 The focus of my segment was on my clothing business, then titled Brandi's Dream, and how I had managed to turn being a fan of Stevie Nicks into a full-time clothing design business. They took a tour of my studio while I worked and I even modeled some of my outfits. 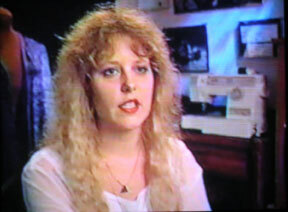 The response from the Stevie Nicks fan community after the program aired on November 11, 2001, was overwhelming! Even a few years after the episode aired, I continue to get e-mail from people all over the world who tell me they saw that show and that my segment was very inspiring. 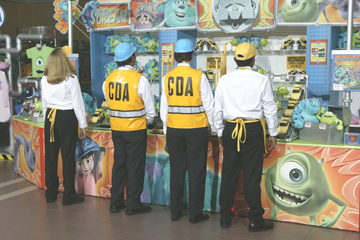 Based on a sketch that was provided to me, I created prototypes of the yellow vests for Monsters, Inc. on ice, which were later mass produced.